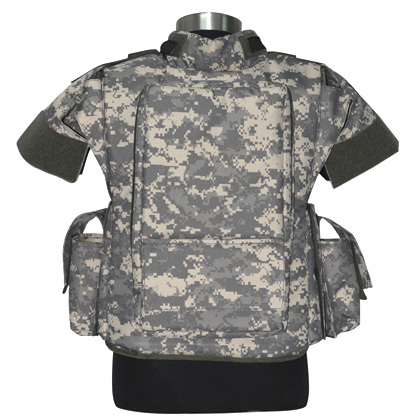 Camouflage Bullet Proof Hydration Cooling Vest, provides bullet proof, cold water drinking and body cooling triple protection. 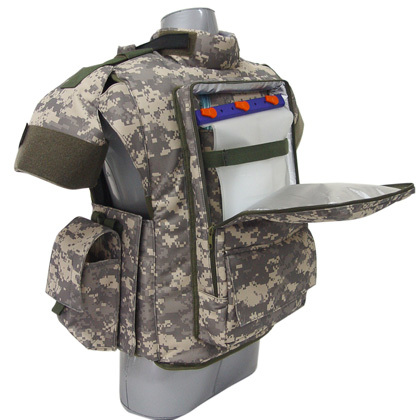 Liquid Cooling Vest is designed to circulate chilled water or liquid throughout the tubing to get optimal personal cooling performance. 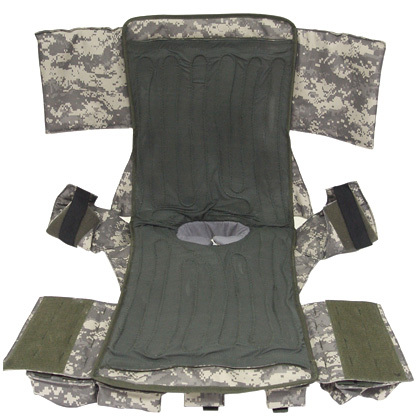 Made of stretch or mesh fabric with four zones soft tubing, Liquid cooling vest could provide better heat exchange and high cooling effect. 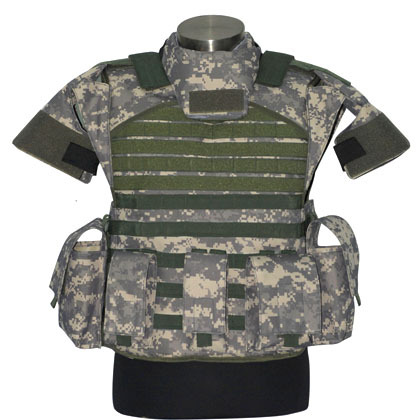 Bullet Proof Liquid Cooling Vest combined the liquid cooling vest and bullet proof vest, it provides both bullet proof and heat stress proof for user, and increases the heat stress mission endurance times in extreme hot conditions! Military, Police and security etc.